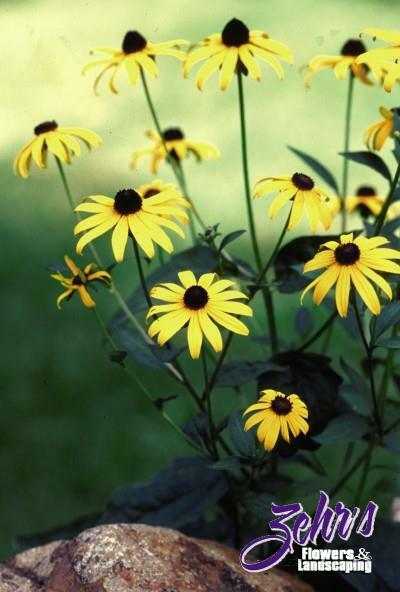 Produces masses of showy, golden yellow, daisy-like flowers from July to mid-October. Goldfinches love the seeds. Vigorous. Fertile, loose soil. Perennial Plant of the Year for 1999. Pride of KS Plants 2002.